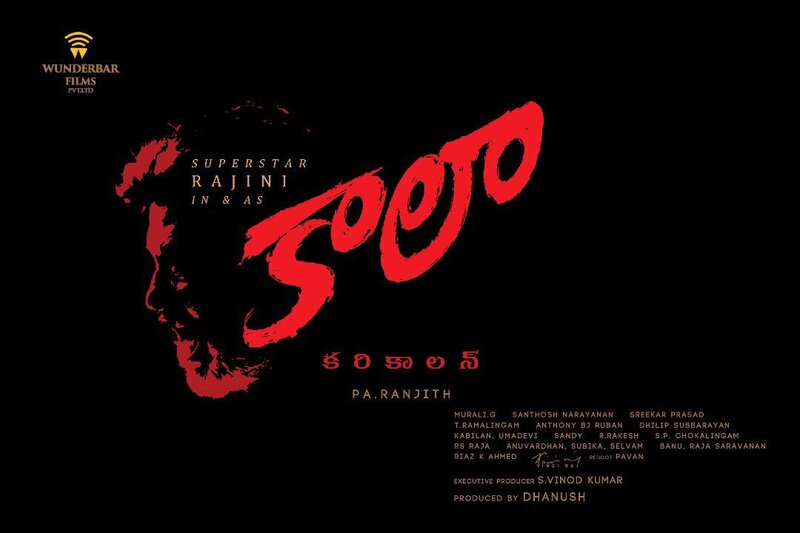 காலா கரிகாலன் (Kaala Karikalan) is the title of Rajinikanth’s movie with Pa. Ranjith. The much anticipated title of the movie is announced 10 AM, 25th May. Shooting will start on 28th. 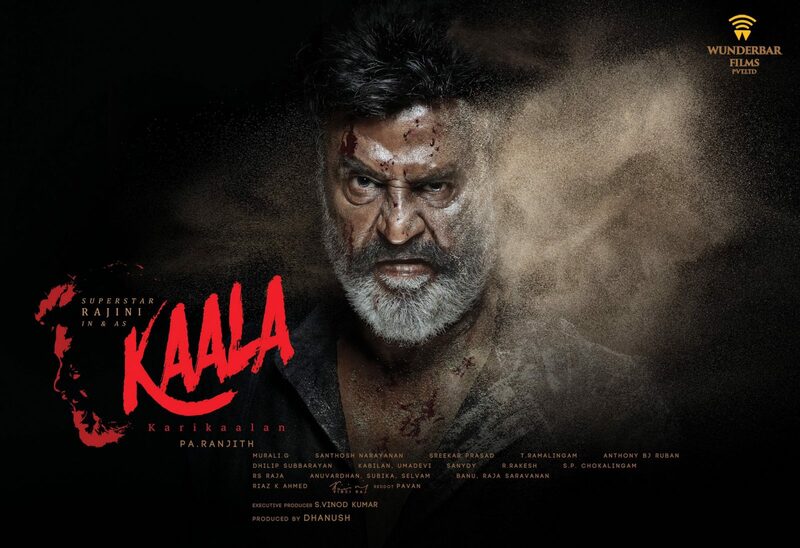 Karikala is a Chola king who ruled in southern India during the Sangam period and Kaala is ‘black’ in Sanskrit. 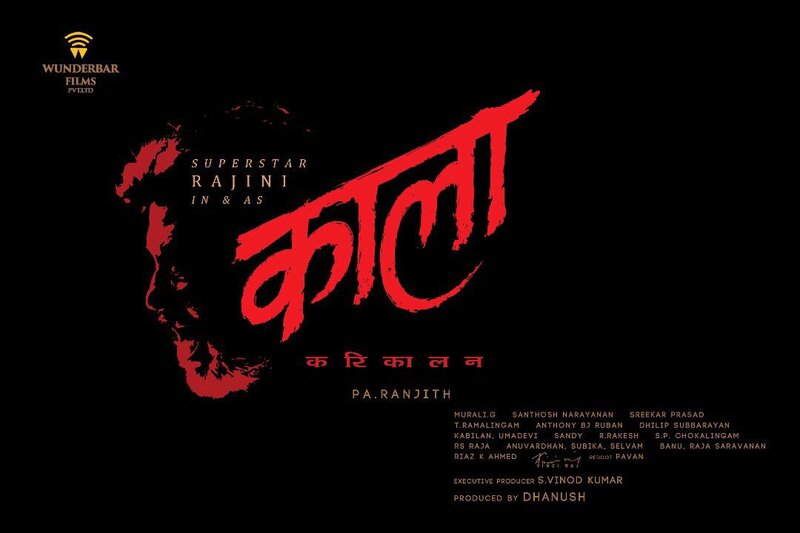 Kaala is does have another mmeaning in Sanskrit – Destiny and Death. The story of the movie is said to about a Tamil gangster in Mumbai! 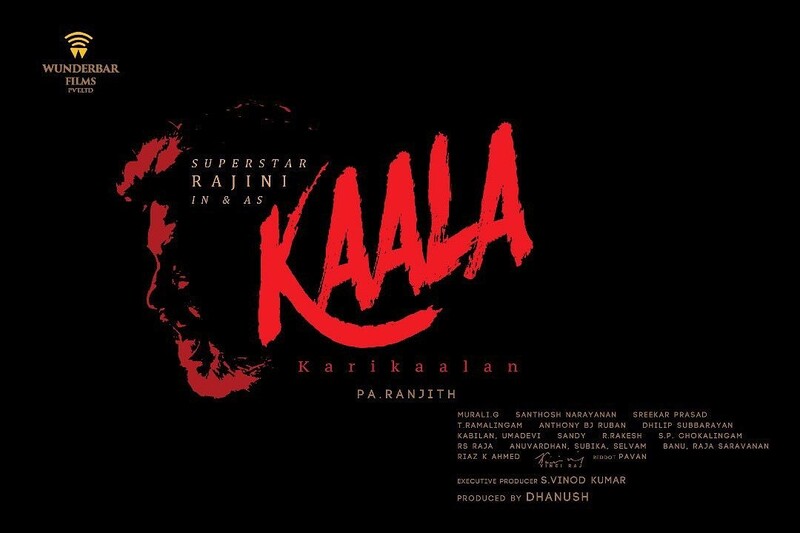 This is Rajinikanth’s second collaboration with Pa. Ranjith.